No one expects to wake up one day to be 27lbs heavier after working 16 hours finishing concrete the Friday before. That’s how my journey began at 45 years old. July 30, 2018 I couldn’t breath and was barely able to stand on my own. A visit to the local Emergency Room and I was admitted with End Stage Liver Disease. Within a month, on August 30, 2018 I was at a transplant hospital making my funeral arrangements, setting up to speak with Hospice, designated a health care power of attorney and praying for mercy to have one more day to tell the ones I love how much they meant to me. By the Grace of God I was only on the transplant list 44 hours when the call came, September 10, 2018 I would receive a liver. I prayed for the family who lost someone so I could live again. At times like these you see the importance of good friends and family. I was blessed years ago to have the first girl I ever kissed become my dear friend as an adult. She has shown me such love and compassion that I don’t think I could ever repay. From paying Cobra insurance to sitting at my bedside bed praying. I have truly seen a miracle in my life. With donations to Help Hope Live in my honor I hope to regain my stability. I was always raised to help others without expecting return. I have bills totaling $2,000 per month. With my new life situation, I cannot afford all that comes with it: medications, insurance, living expenses and travel expenses. I am humbled to ask for help. I want to live and be able to share my testimony. God’s presence, God’s path, God’s love has afforded me a second chance I never deserved. I agreed to be a part of a research study so that this can maybe be prevented for others like myself. Family and friends of Jason Poteat are raising money for the nonprofit Help Hope Live to fund uninsured medical expenses associated with transplantation. 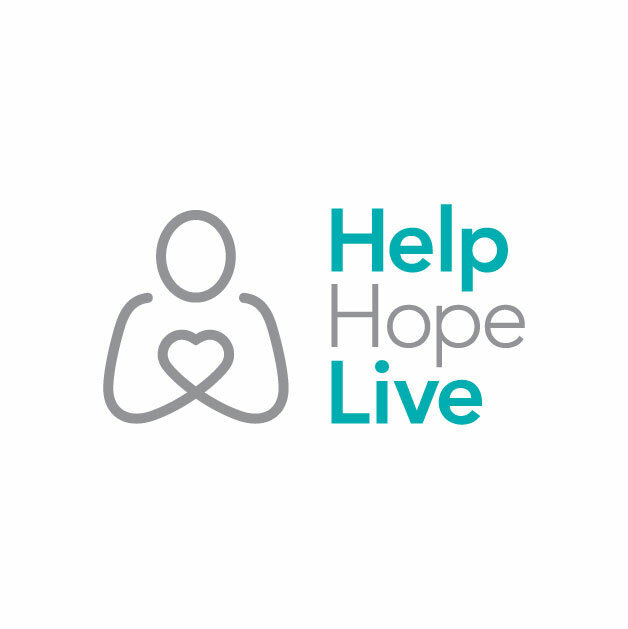 Jason has chosen to fundraise for Help Hope Live in part because Help Hope Live assures fiscal accountability of funds raised and tax deductibility for contributors. Contributors can be sure donations will be used to pay or reimburse medical and related expenses. To make a tax-deductible donation to this fundraising campaign, click on the Give button.